Recently, the increasing spread of the Internet is the major driver for the development of new access technologies, which demand more capacities carry to bandwidth. Among these technologies, Fiber to the Home (FTTH) appears the most suitable choice. An optimal option for FTTH technology, Gigabit Passive Optical Network (GPON) provides one of the most cost-effective ways to bandwidth-intensive applications and establishes a long-term strategic position in the broadband market. 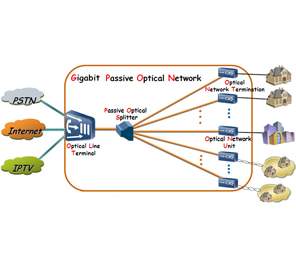 Gigabit Passive Optical Network (GPON) provides the reliability and performance expected for business services and an attractive way to deliver residential services. 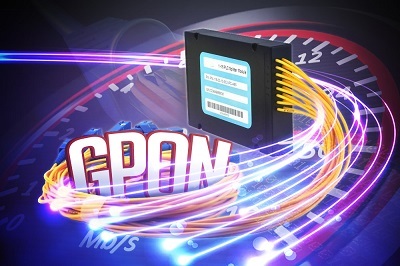 GPON enables Fiber to the Home (FTTH) deployments economically resulting to accelerate growth worldwide. The following picture shows how the GPON OLT device deployed in a typical GPON network delivers services to residential homes. Signals from the central office OLT transmits to the splitter, then the splitter spreads the signal to the GPON ONT, the GPON ONT connects residential homes. ● Provide downstream speeds of 2.5 Gbps and upstream speeds of 1.25 Gbps. ● Support long distances of up to 20 km and unlike copper does not suffer from decreasing performance over distance. ● Standards based and equipment are available from a large and growing number of vendors giving service providers the peace of mind with being locked into a single vendor. 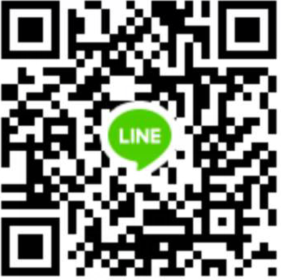 ● Inherently secure wherein wiretapping, eavesdropping and other hacking is nearly impossible. The most obvious advantage of PON networks is that a single shared optical fiber can support multiple users through the use of inexpensive passive optical splitters. 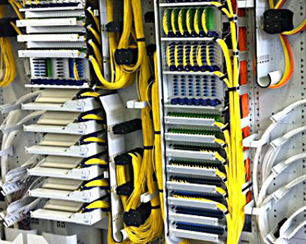 In GPON networks, up to 64 ONTs can share one fiber connection to the OLT. This makes GPON an attractive option for service providers wanting to replace copper networks with fiber, particularly in high-density urban areas. ● Allow service providers to deliver more capacity to carry bandwidth-intensive applications. ● Provide one of the most cost-effective ways for a service providers to deploy fiber. 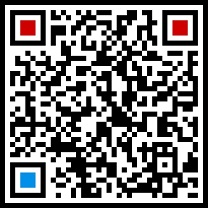 ● Provide a future proof mode of access as the speed of the broadband connection is limited by the terminal equipment rather than the fiber itself. Future speed improvements can be achieved via equipment upgrades before any upgrades on the fiber itself. Demands for access networks have promoted deployment of FTTH technologies. As an optimal solution to these technologies, GPON provides the unique features and advantages applied in FTTH. To meet the demand of GPON in access networks worldwide, Sun Telecom has developed FTTx solutions. 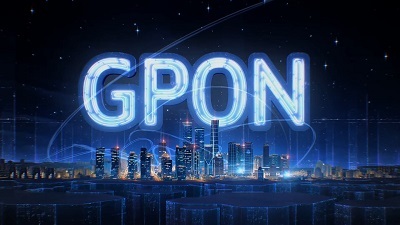 What is (Gigabit Passive Optical Networks) GPON? GPON gives the end user the ability to consolidate multiple services onto a single fibre transport network.